Trying to curate that perfect bathroom look can be time-consuming and challenging at times. The best finish comes from finding style matched products that complement one another. Taking the time to find the right style or finish is well spent, to feel truly happy with the finished look. 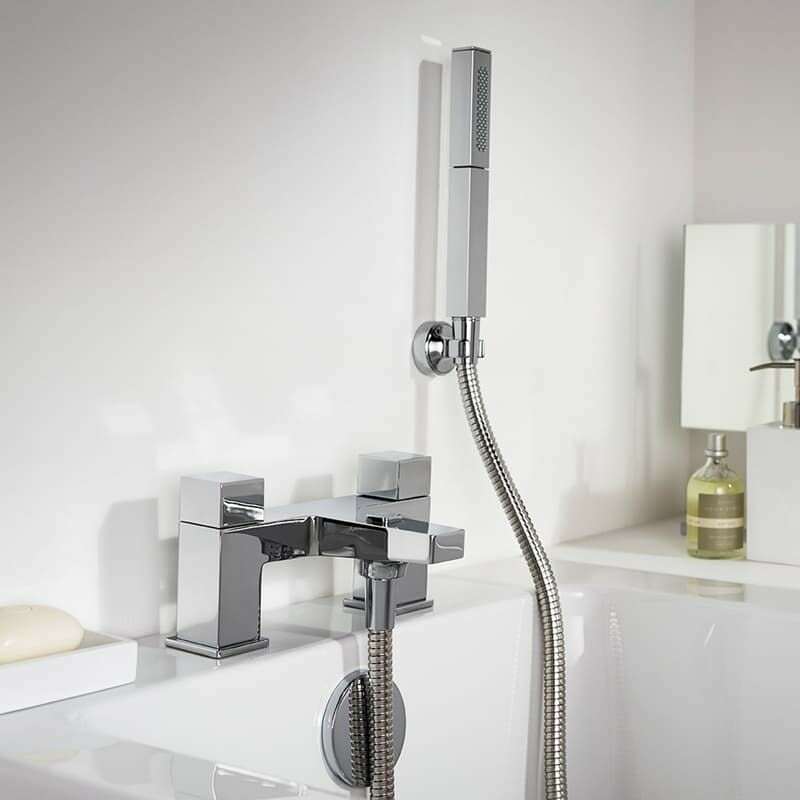 To help, we’ve teamed up with UK’s No 1 showering manufacturer, Mira Showers, who have paired their most popular mixer showers with the distinctive and quality bathroom taps from the Mira Aspects collection. Introducing style-matched showers and taps, made easy. With an on-trend, contemporary style, the Mira Honesty is a cubist-inspired mixer shower which is new to the market. The in-house Mira Showers design team curated the Mira Honesty mixer shower range to pair seamlessly with a contemporary bathroom look—right down to its premium chrome finish. Better still, this distinctive mixer shower will deliver a sensational showering performance from the clever Mira Magni-flo™ technology. This technology is guaranteed to deliver up to 3 times more water flow compared to similar mixer showers, even at low pressure. And, unlike similar mixer showers, it will work on all systems and pressures which is worth checking before purchase. Depending on your needs and space, choose between a single outlet mixer shower with stylish 110mm handshower or a dual outlet which has an additional deluge overhead. The elegant Mira Honesty mixer shower perfectly complements the Mira Honesty tap range. The Mira Honesty range has pure cubist design at the heart of its design, combining hard angles with softened corners—it is the perfect "family-friendly" tap. Find the tap configuration that suits your bathroom needs, with monobloc and pillar options for a basin, plus pillar tap bath options. As an alternative for the bath, the Mira Honesty bath filler or Mira bath shower mixer tap might be better suited. If your home has a vintage feel, be sure that this design extends to your bathroom. For a traditionally-inspired bathroom, simply look no further than Mira Virtue mixer shower. This heritage range also features the Mira Virtue ER thermostatic mixer shower with a single handshower, as well as the Mira Virtue ERD thermostatic mixer shower which comes with an additional deluge overhead. You will see how the Victorian-inspired cross blade handles make this heritage shower distinctive from the rest. Not only does the Mira Virtue mixer shower range look great, but it also delivers a great showering performance. The range features the patented Mira Magni-flo™ technology. You can also rest assured that compatibility won’t be an issue as the range performs on all systems and pressures. The mixer shower design features perfectly complement the Mira Virtue tap range to create a seamless look. 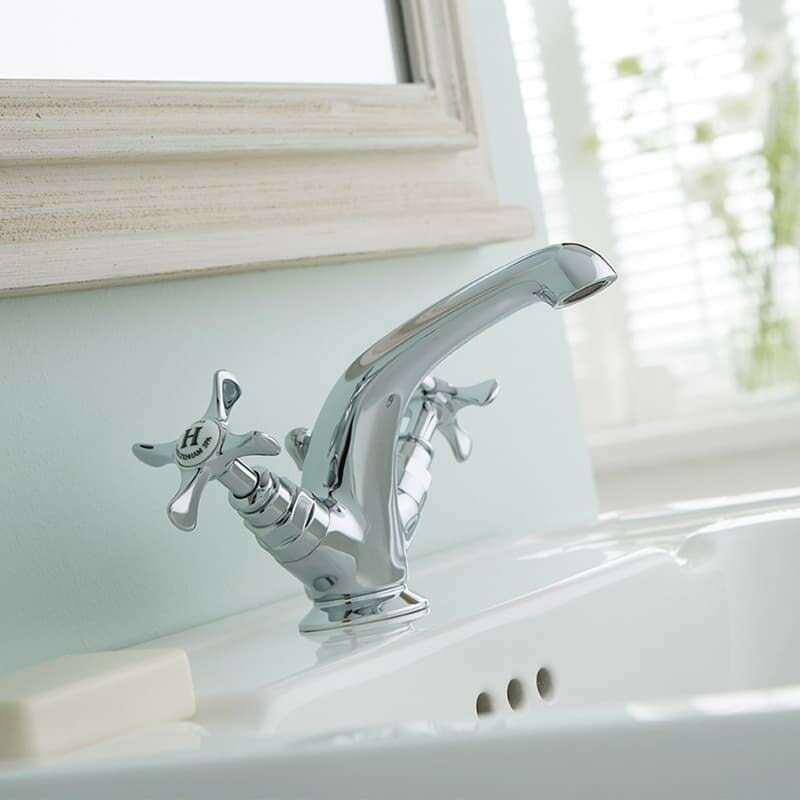 The Mira Virtue taps showcase the same attention to detail in the handles and stunningly crafted spout. Choose between the different configurations, depending on how your bathroom is taking shape. The Mira Virtue Bath/Shower mixer is ideal if you have a bath which is separate to the shower enclosure or need an over-bath showering solution. Complete your heritage-styled bathroom with the Mira Virtue mixer and tap range. Do you prefer the contemporary style of Mira Honesty or are you in favour of the time-honoured style of the Mira Virtue range? You don't have to stick with exact style matches; you can pair any digital or mixer shower with any of our bathroom taps to create your own unique look. 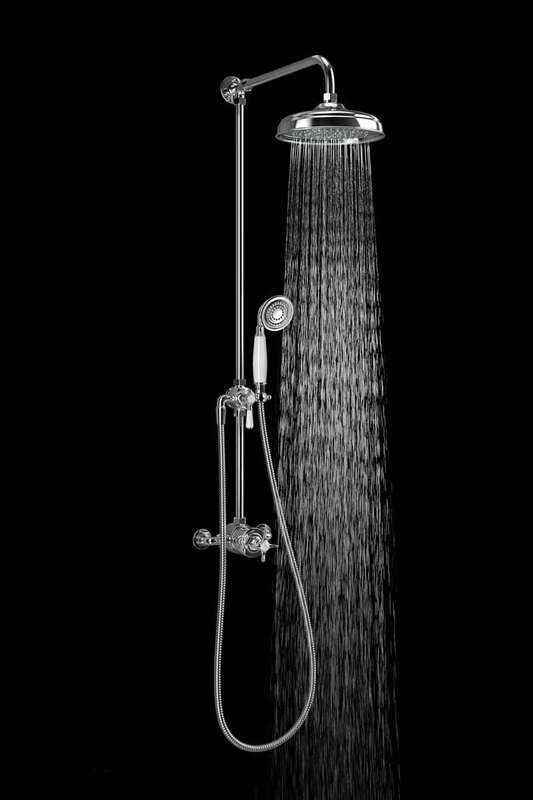 At VictoriaPlum.com, you'll discover a wide range of popular Mira Showers products, from showers to taps and from shower trays to enclosures, all at market-leading prices. 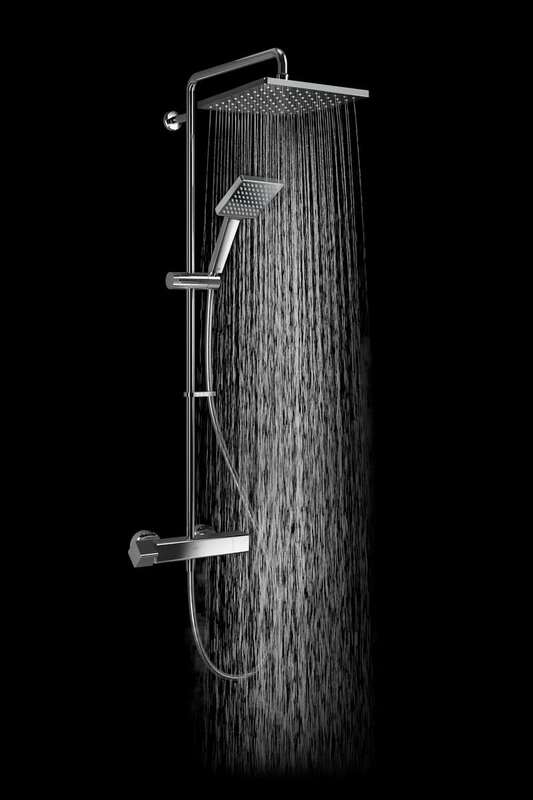 Shop Mira Showers today.